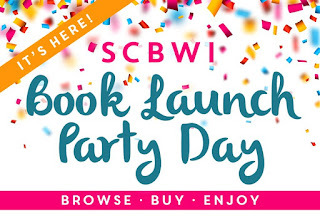 The SCBWI Book Launch Party! Wanna join in a huge old book party? Sure you do, because books! 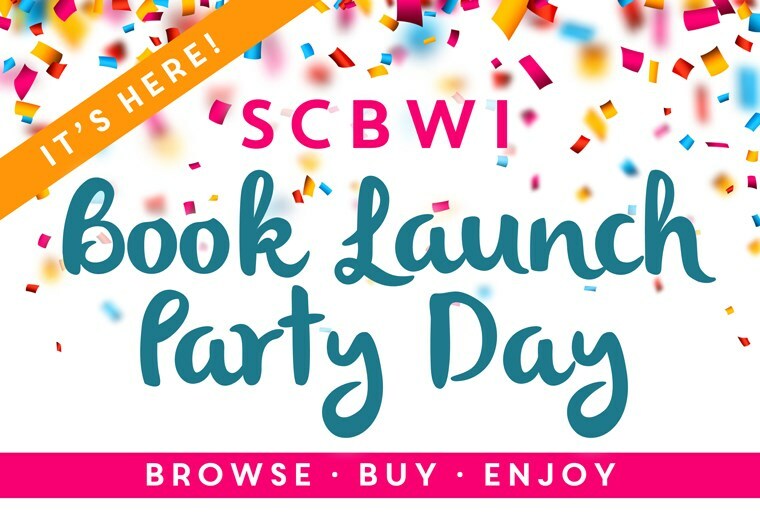 The SCBWI has put together a Book Launch Party where well over 400 books/authors are celebrating launches (of books out in 2015). There's information galore, videos, personal messages, and tons of giveaways, too. You can like the pages, click around, buy the books, and... well... celebrate kids' books in general. Come meet me over there - I'll be the guy looking for cake!